Hello lovely Listographers and welcome to another week of listing lists. I have to apologise if I didn't make my way around to your post last week, but you know, the kids need to be fed and stuff. Anyway, after my mid-week rant about Expensive Beauty Products I got some lovely comments sharing products that actually DO work, so I thought it might be a good idea to dig a little deeper and share our Top 5 Beauty Products. No advertising budgets affected, no underhanded recommendations - just simple and honest opinions. 1. Liz Earle Cleanse and Polish. It's clear that Liz has a large number of fans out there. Her products aren't too expensive but still manage to be beautifully packaged and a joy to use. 2. 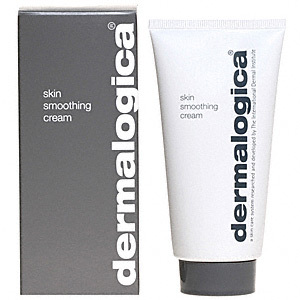 Dermalogica Skin Smoothing Cream. My moisturiser of choice. All their products are just the best I've ever used, but after 12 or so years of devotion I've been shopping around for some cheaper alternatives. Nothing has hit the mark yet. 3. 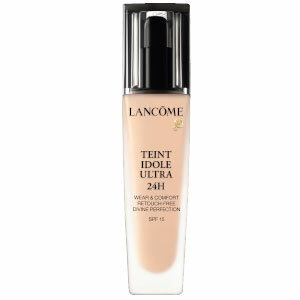 Lancome Teint Miracle Foundation. Smooth, silky, can't inflict my face on others without it. I've just bought their newest foundation and have to say it's not as good as this one. I will be reverting as soon as the bottle runs out. 4. 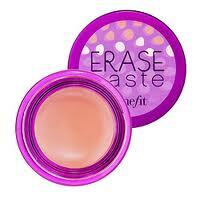 Benefit Erase Paste Concealer. 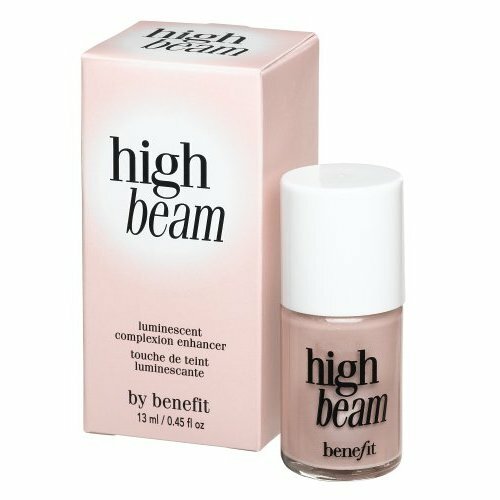 I used to use the lighter version until one day I was buying it at a Benefit counter and the girl behind the desk looked at me closely. 'You know, you should really be getting this one.' she said pointing to the little pot. 'It's industrial'. Way to make me feel good lady. However she was right. Makes under-eye bags disappear. Really. A highlighter that makes you look all shiny and new. Now who doesn't need that? So there you have it. Can't wait to see what comes out top from all your recommendations.